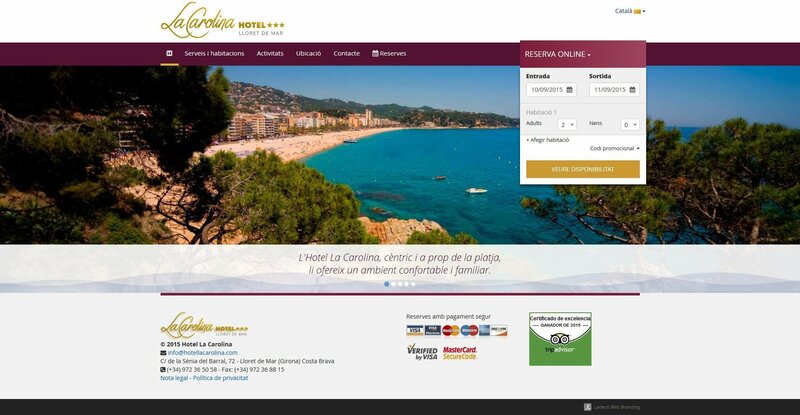 Website that provides information to the user and handles reservations and hotel deals page. The design shows the quality, tranquility and service accommodation. 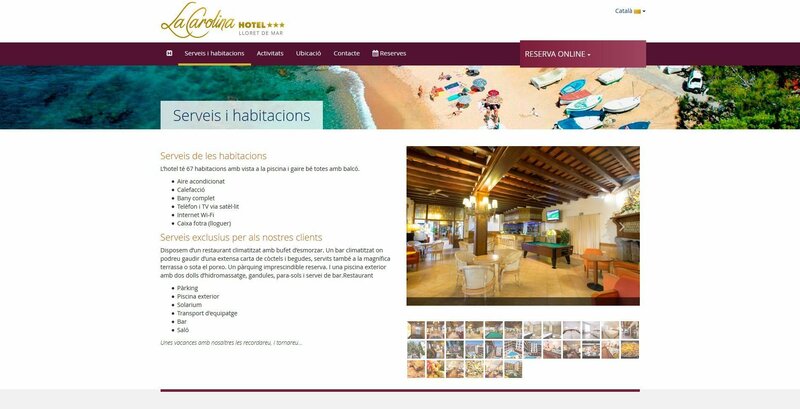 To ensure the quality of the images, the audiovisual production team Ladeus performed all photographs related to the hotel and its surroundings. 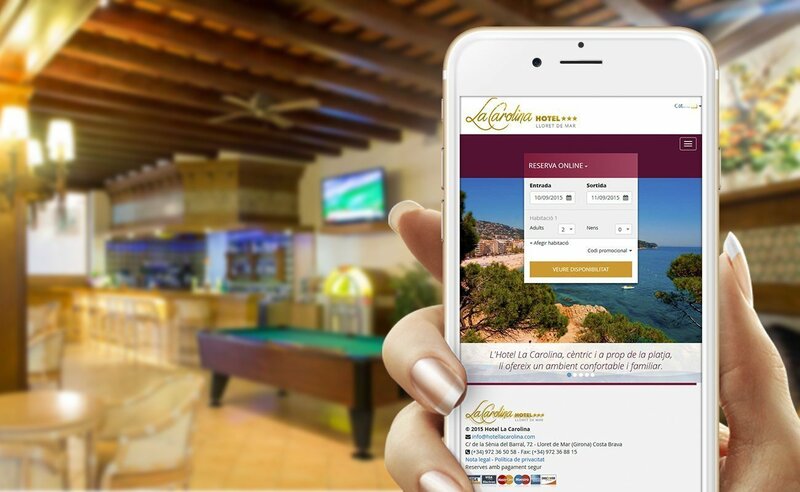 The composition of the site reflects the quality and beauty of establishing a very visual way without sacrificing functionality with a usability designed to facilitate and enhance reserves and deals through mobile devices.